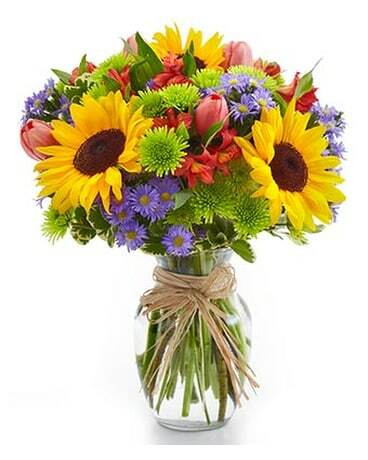 Friendship and flowers go hand in hand, so make their day with a nice bouquet! 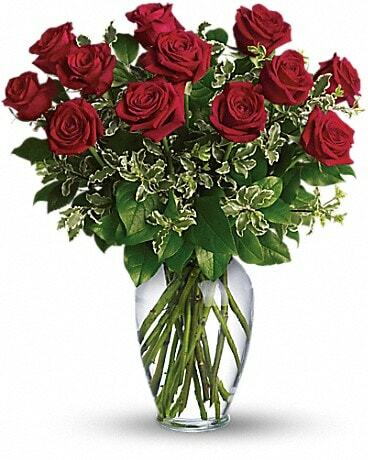 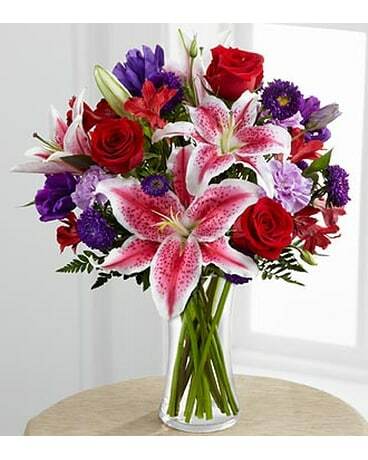 Vienna Florist & Gifts has the perfect bouquet to compliment your special friendship. 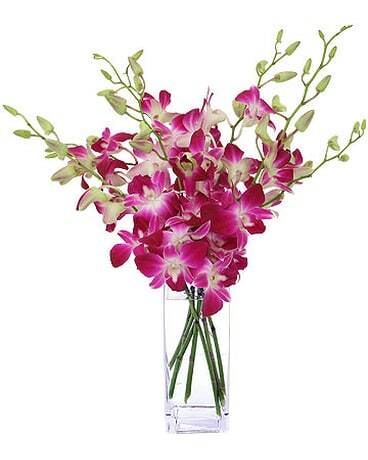 Whether they live in Vienna, VA or not, we can deliver flowers to all your friends.